The feminized cannabis seeds Eleven Roses from Delicious Seeds have their origin in the union of an Appalachian Kush male and a Sugar Black Rose female. The result is a cannabis variety, which after several years of research, is considered the best of the bank's work. It is a cannabis variety full of nuances in terms of aroma and flavor and with very surprising yields. All this has already been worth to the experts to realize their potential and not stop receiving awards. Eleven Roses is a marijuana plant with Indica dominance that flourishes quite fast, it is not very demanding at the time of its cultivation and it gives away with super abundant harvests. 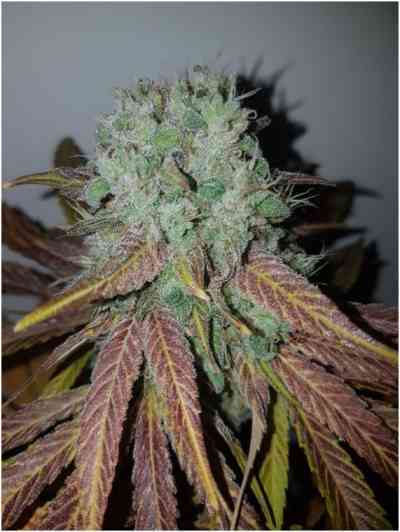 If grown indoors develops a beautiful plant with purple tones and a spectacular central bud full of resin. 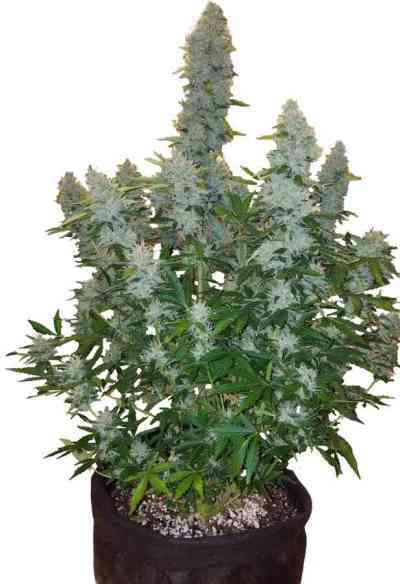 Outdoors it grows with a lot of vigor, in the style of dense and branched shrub, full of dense and resinous buds, with yields that can easily reach 1000 g / plant. It shows good resistance to moisture and pests. The aroma and taste of Eleven Roses are intense and complex. Its aroma is spicy at the same time sweet and fruity, with notes of wood. The taste is typical of Kush with metallic notes that later becomes fruity and with touches of wet earth. Its effect is powerful and narcotic, around 24%THC values.